Quick display model to slate Editor. Support HDR to slate view. Add scripts to tool UI. Add auto assign material edit mode. 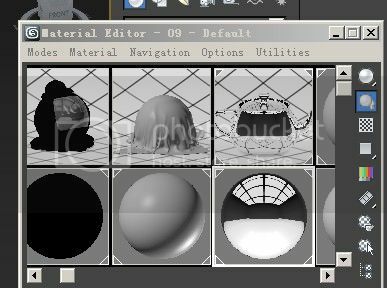 Auto display to the "compact" material editor. Add Show vraydirt mode in slate. Always not produce excess node. Free time doubling to 120s. Add loadmaterialLibrary to slater view. Submitted by Sanxer on Mon, 2013-06-17 15:16. 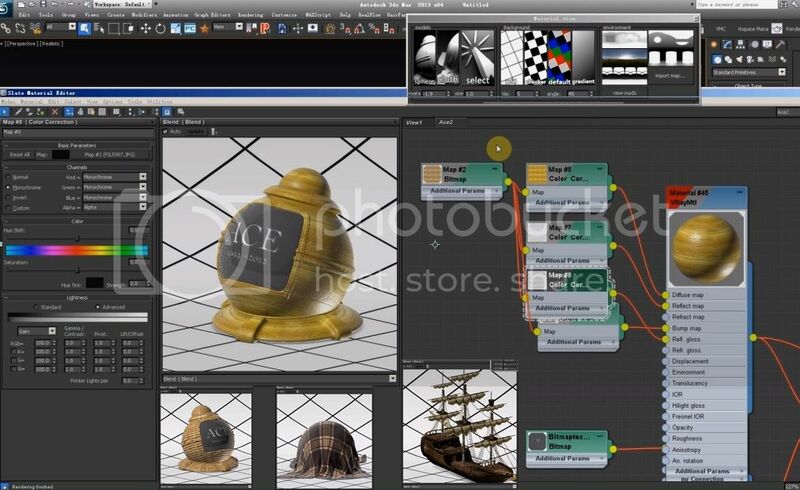 I'm trying this on MAX 2012, has lot of potential, but it is full of bugs, crashed MAX 2012 two times, alot of maxcript errors if you clear the view in Material Editor. Also I get alot of garbage MaxScript Grabage Collection Errors after deleting everything in the scene and choosing to Reset 3DSMax Session. I don't get why the panel closes itself after a short time (Thanks Joy messagebox). Anyway in my opinion apart from the bugs it needs alot better controls, maybe visual controls(not the sliders) for rotating and scaling the model to get it good in material preview. Disabling the preview while defining position, instead of having slow rotations with that CPU intensive response. I had problems with a single slate (an almost flat Cube) I used to preview Wood Texture, it was visualized from bad angle/perspective/size, I couldn't fix with those controls. I've tested back again right now, the script has problem with using Flat or almost flat objects and the Select Object Feature, the preview doesn't look quite right. Thanks, anyway, with a few more adjustments this could be great indeed. Update: 3 Crashes. 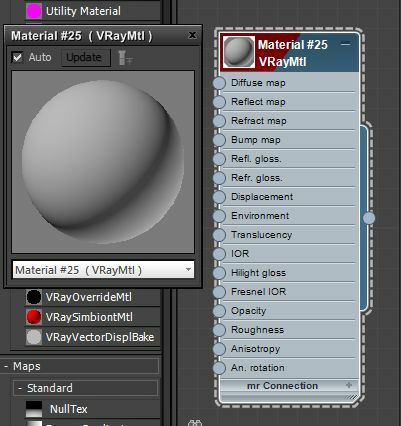 It looks like that when the time is "over", that Thanks joy message box appear (but it can be covered by other windows) the interface of the Material View Script is still clickable, if you click something and then click to close the message box, I got an Application error and the plugin asked me to close 3dsmax. 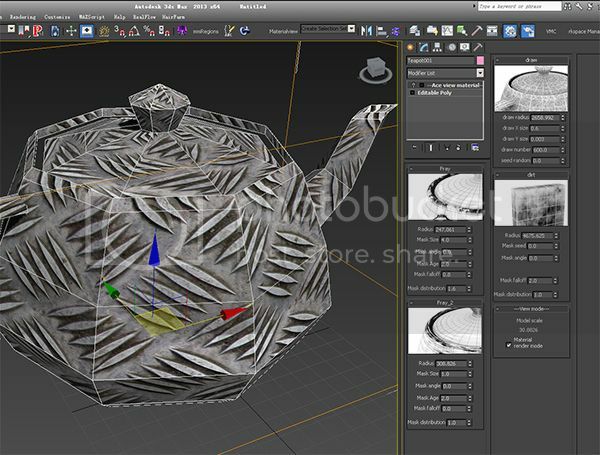 --EDIT: It doesn't work on baked objects or maybe on different UV Channels, haven't tested out this alot. Submitted by muzammali on Wed, 2013-02-27 04:17. This is simple, crisp and clear. I think that Everything has been described in systematic manner so that reader could get maximum information and learn many things. Submitted by muzammali on Wed, 2013-02-27 04:15. There are many a casino out there that offer the game, but not all can be trusted and not all offer a great welcome bonus! Submitted by dsp_418 on Sun, 2013-01-06 15:21. Thank you very much, appreciate that. That's exactly what I've been doing, but somehow is not working. I also have a backup of the previous version, weird but neither that version is working anymore. Dealing with scripts always drive me to headaches, I'm wondering when Autodesk will make all this process transparent and easy to handle, if they'll ever do. 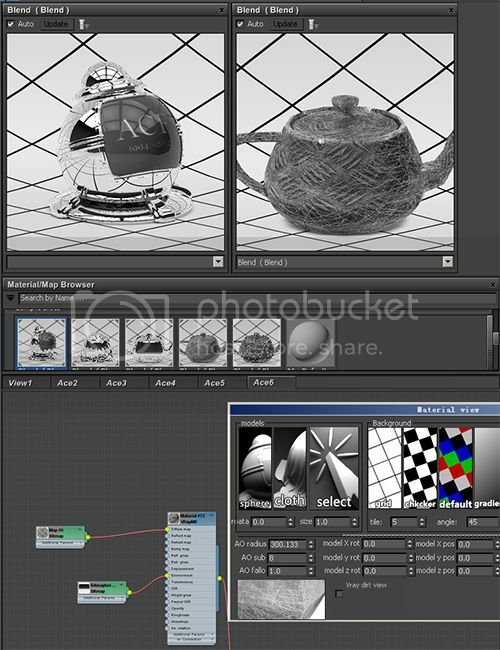 Submitted by zhangligang on Sun, 2013-01-06 04:19.
i'm work for cg pipeline! Submitted by zhangligang on Sun, 2013-01-06 02:26.
now I record Install and use video tutorial. Submitted by dsp_418 on Sun, 2013-01-06 00:28. Basically, I've added the icon to the UI and, as already pointed out before, when I click on it nothing happens. Said that, just in case it will finally work, what am I supposed to expect when I click on the UI icon? Should the preview window change to something like that one in your video? Submitted by zhangligang on Sat, 2013-01-05 18:05. You can manually run scripts. Submitted by dsp_418 on Sat, 2013-01-05 18:02. Submitted by zhangligang on Sat, 2013-01-05 17:53.